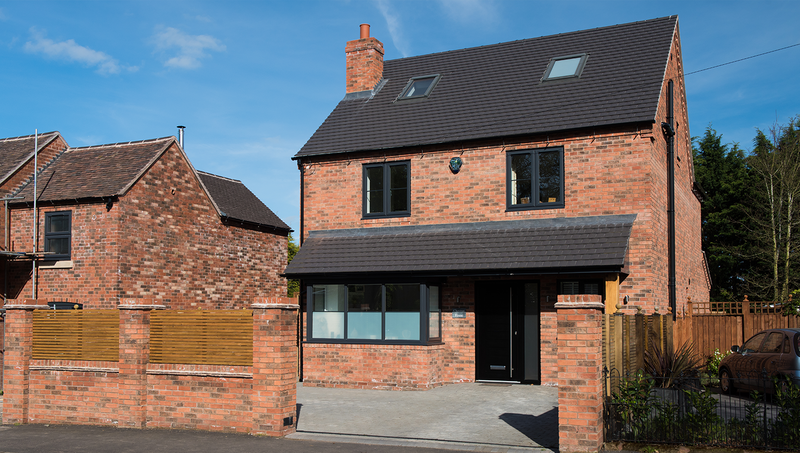 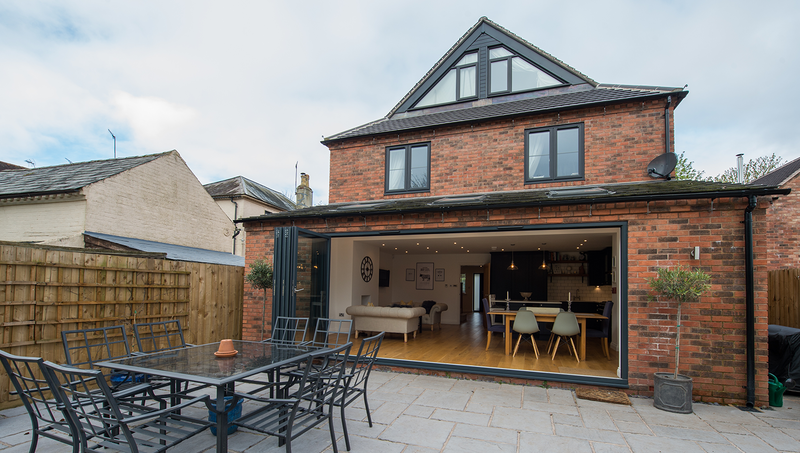 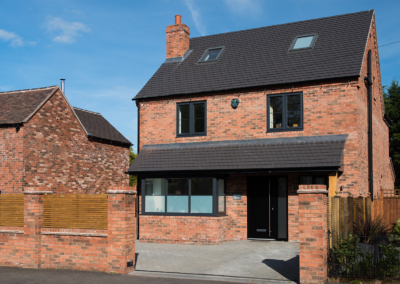 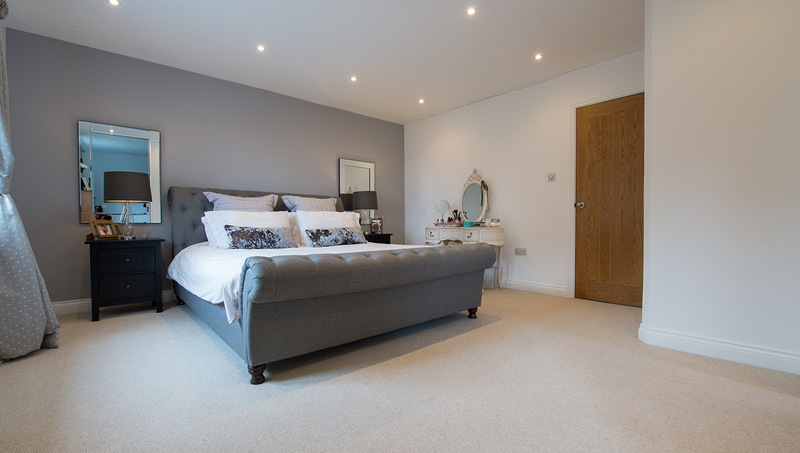 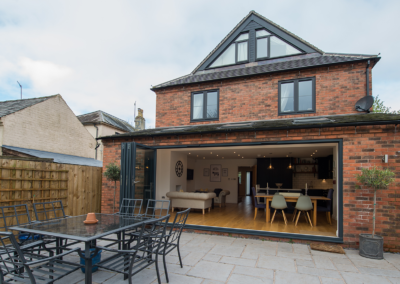 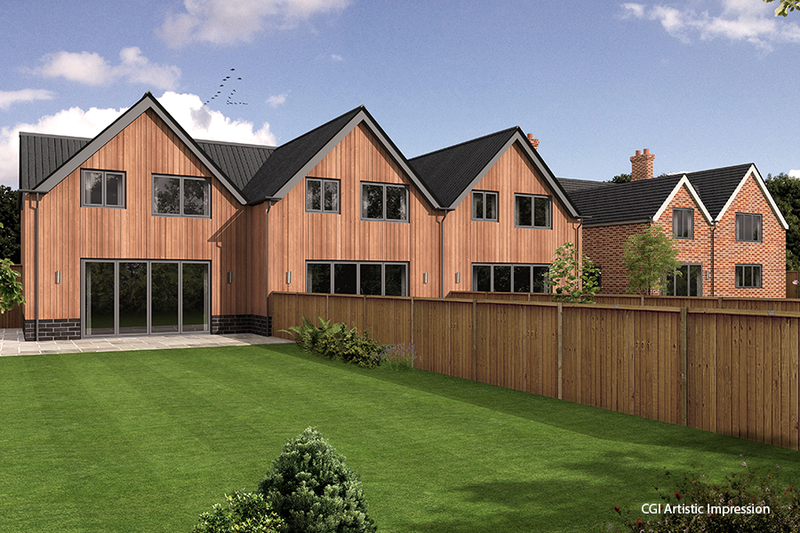 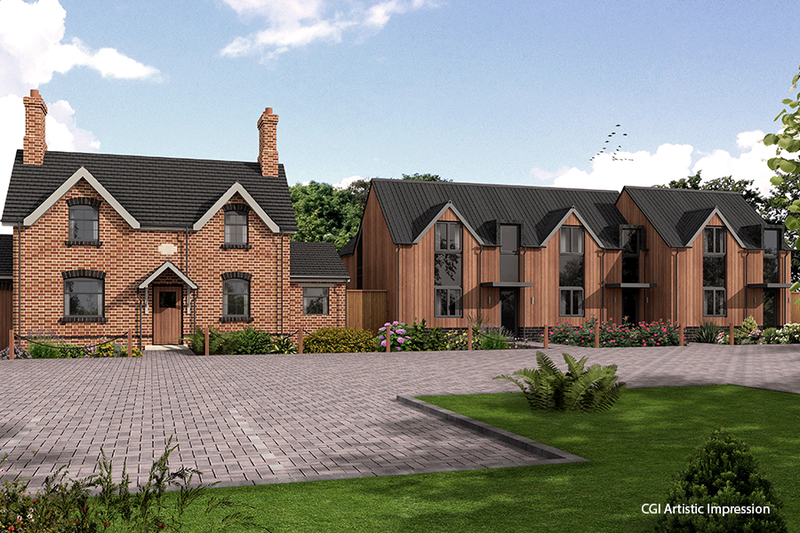 This exciting new bespoke development is in the great location of Drakes Broughton, a popular and quaint rural village located near to Pershore, Worcestershire and is well placed for access to the county’s key locations such as Droitwich Spa (10 miles), Worcester (7 miles) and Evesham (9 miles). 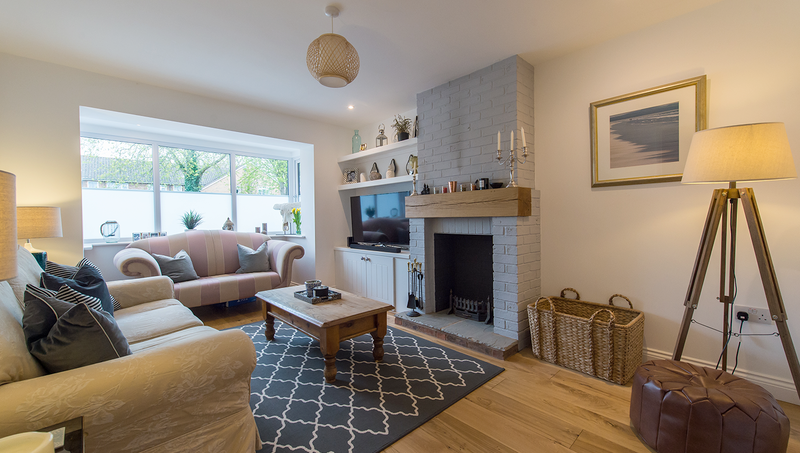 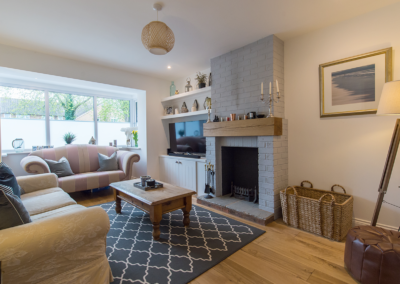 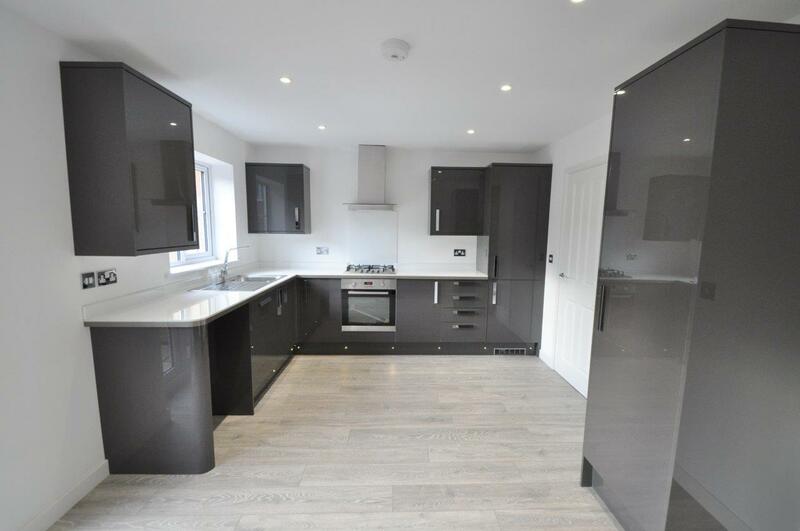 A bespoke development of just three new properties, all three homes back onto a beautiful village green and offer sought after modern open plan living. 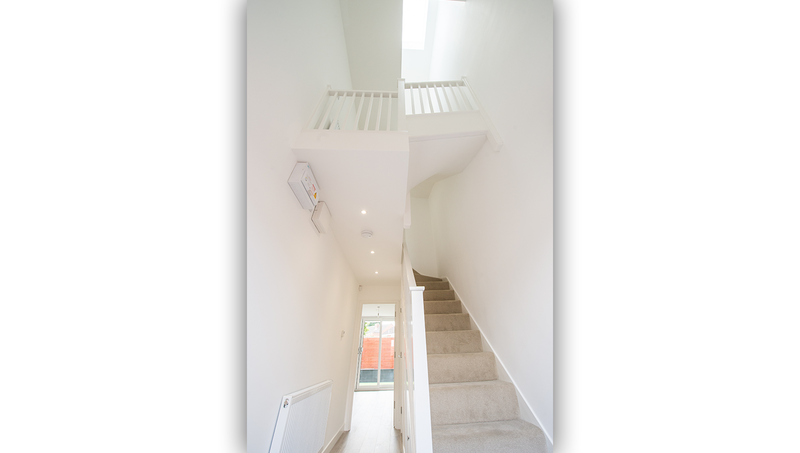 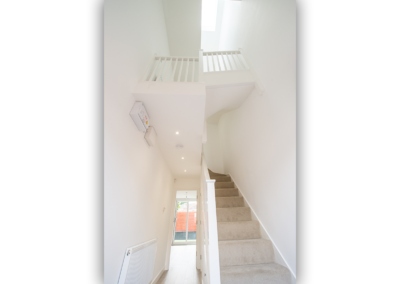 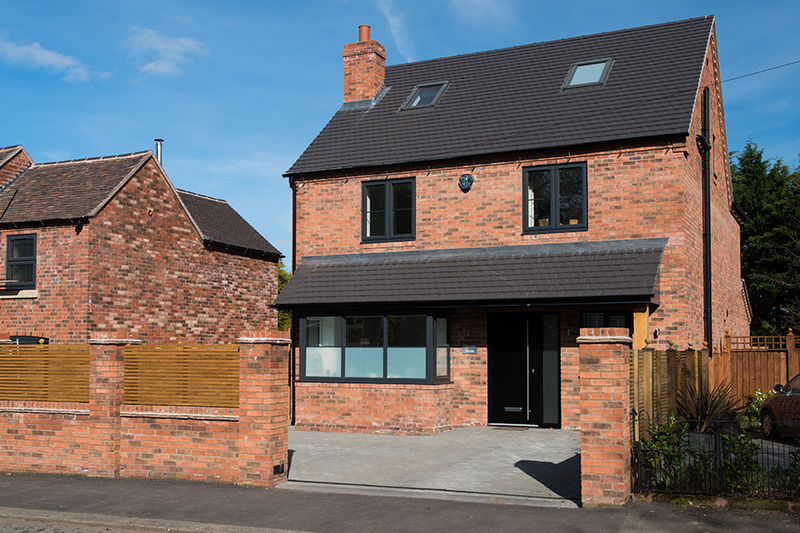 Chestnut House, was a new build project built by EGM Homes on land purchased from the neighbouring property. 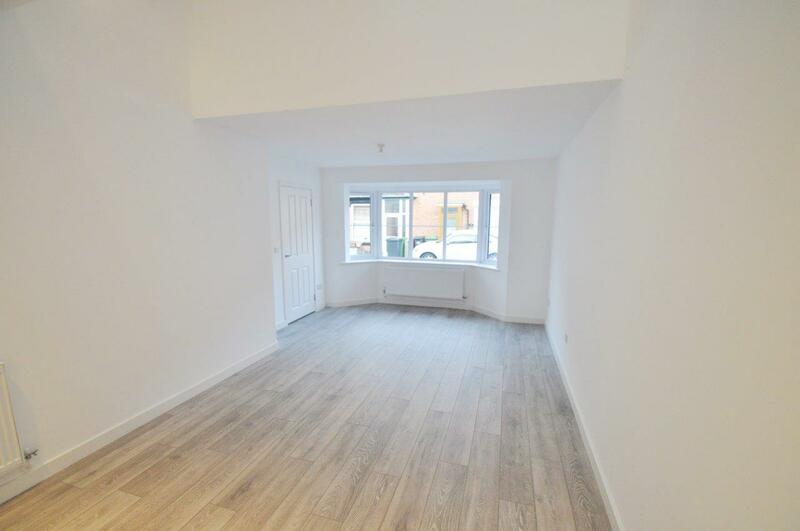 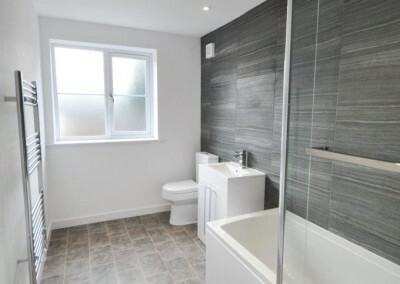 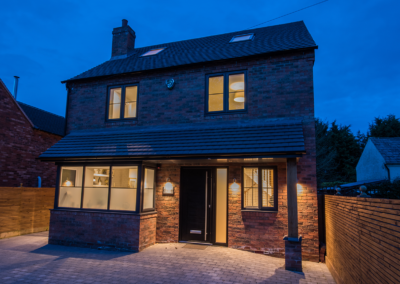 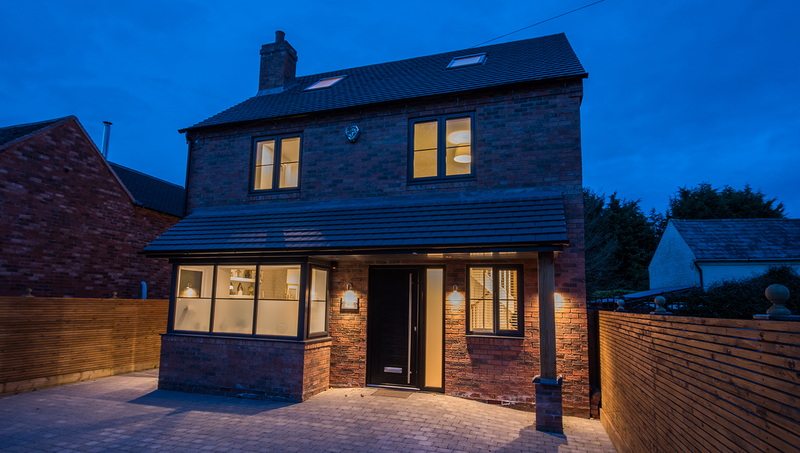 This fine example is a 5 bed detatched house in Ombersley. The scheme comprised of a pair of semi-detached dwellings that push the architectural boundaries. 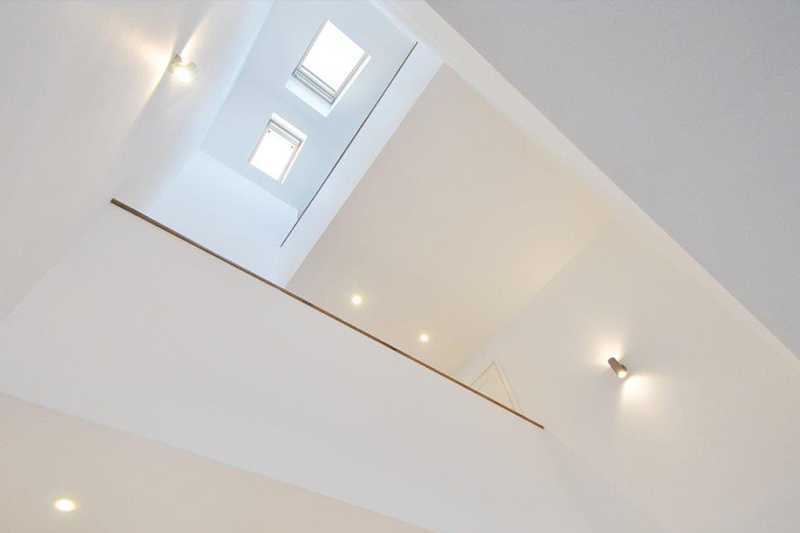 This was achieved by creating an internal triple height void space that offers a sense of endless space, light and contemporary living. 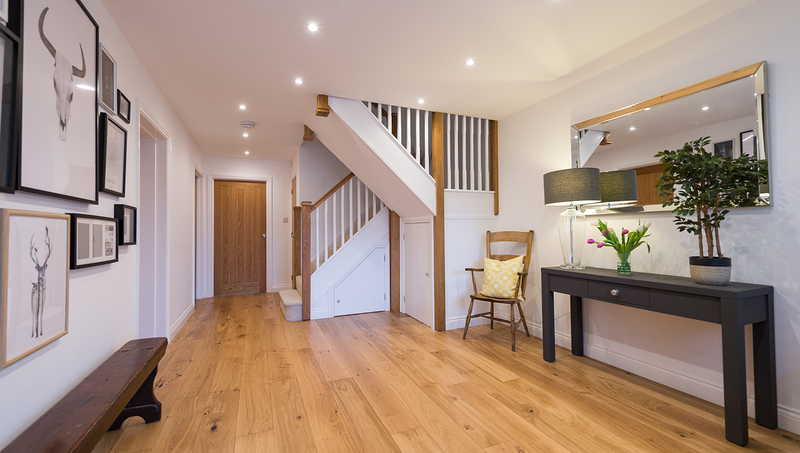 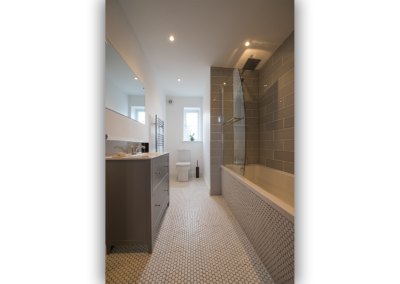 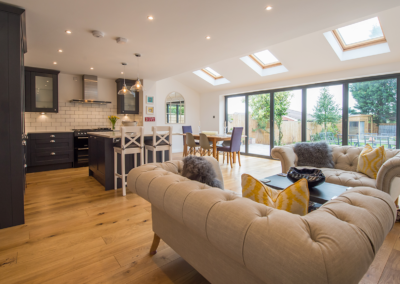 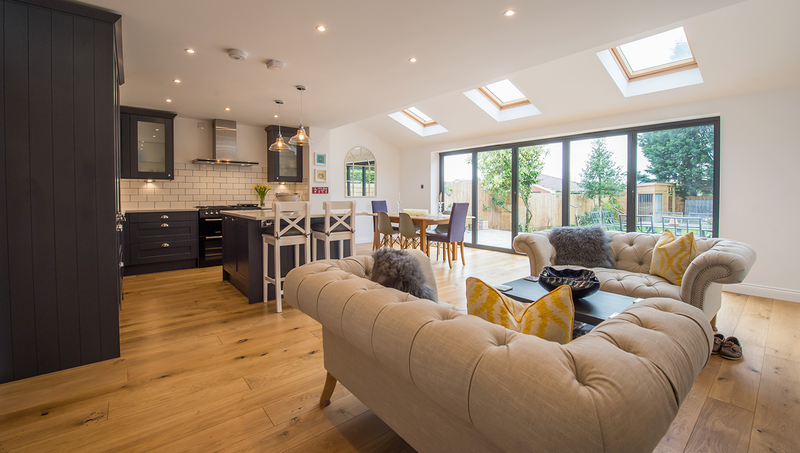 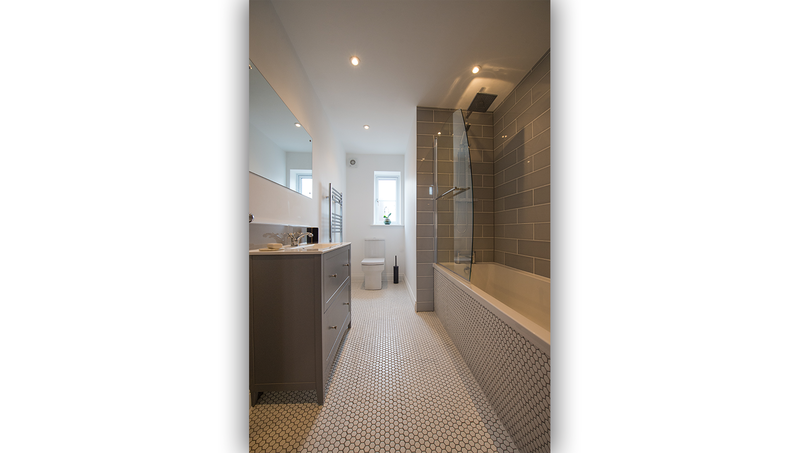 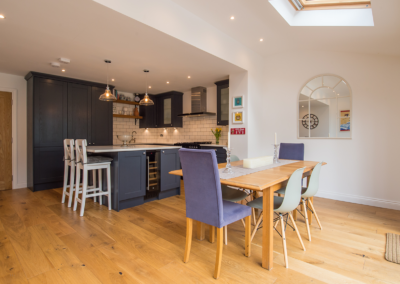 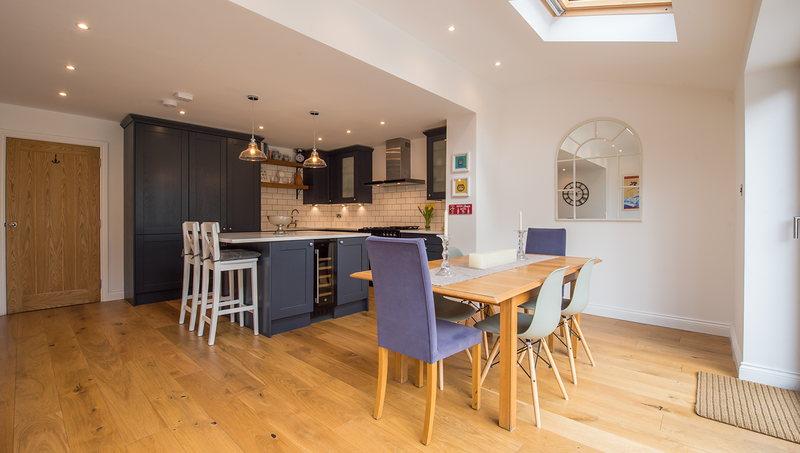 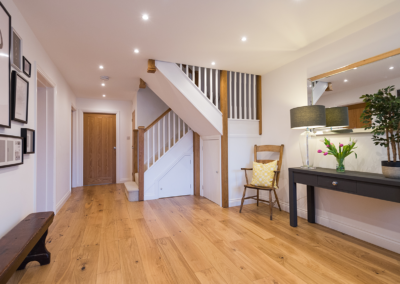 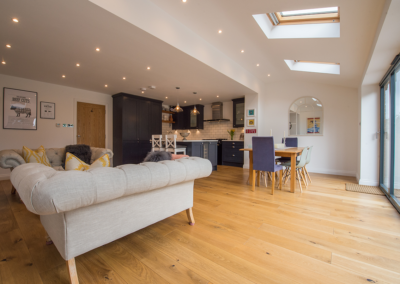 The homes showcase EGM Homes’ desire to incorporate great design in to the homes they build. 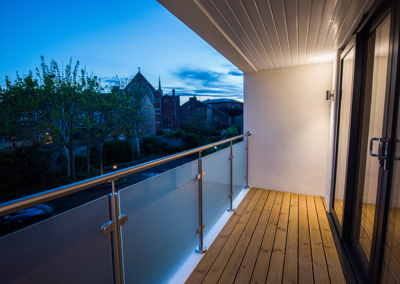 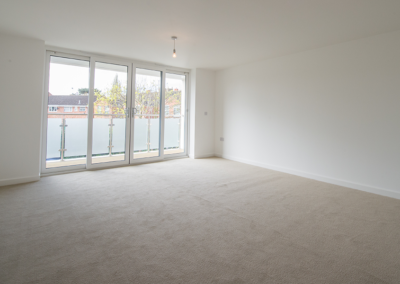 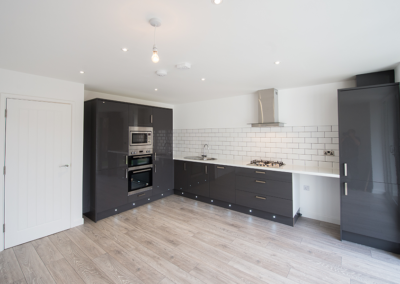 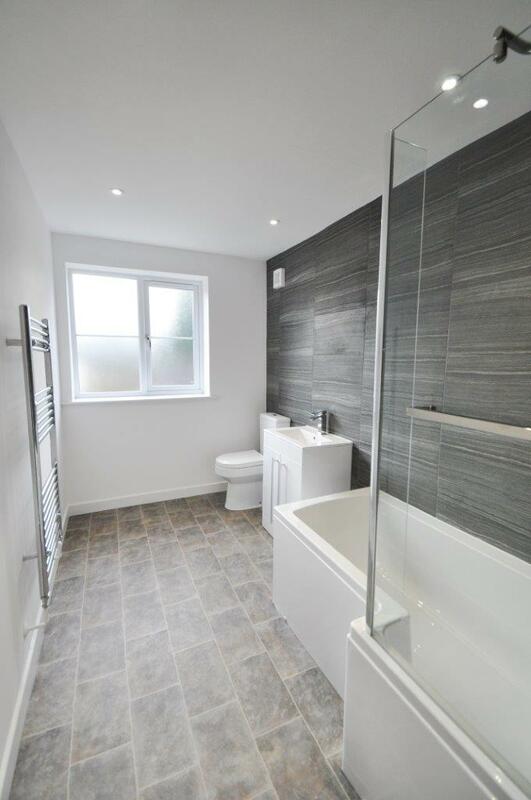 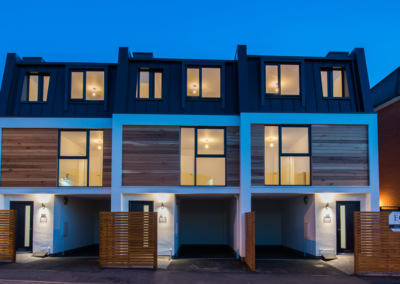 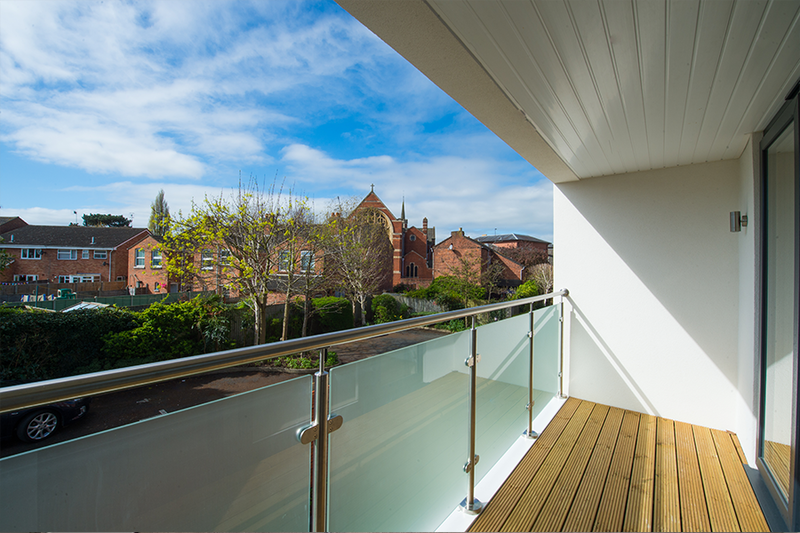 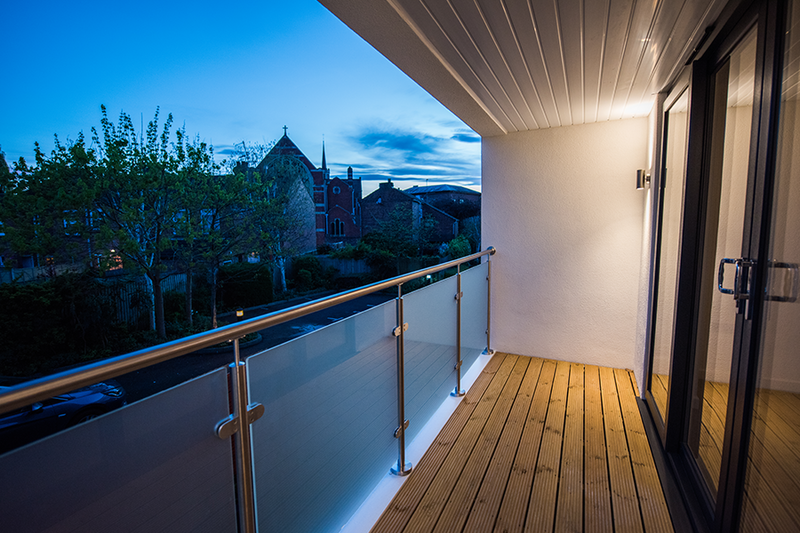 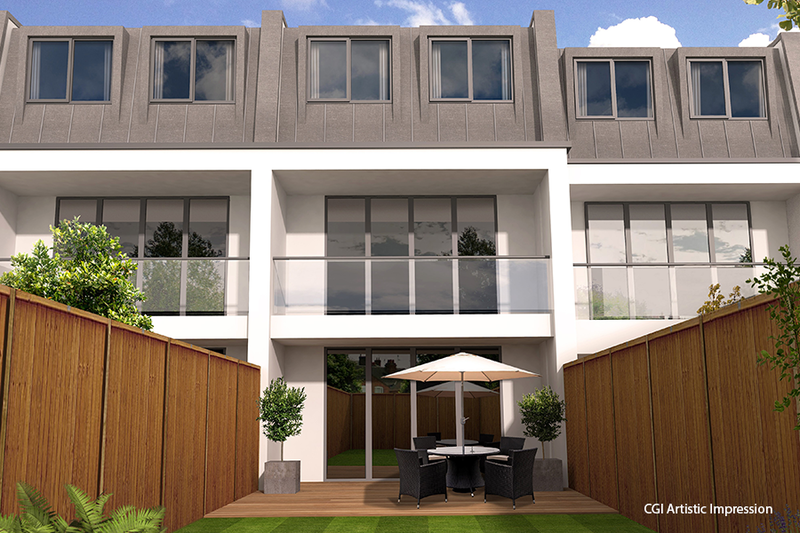 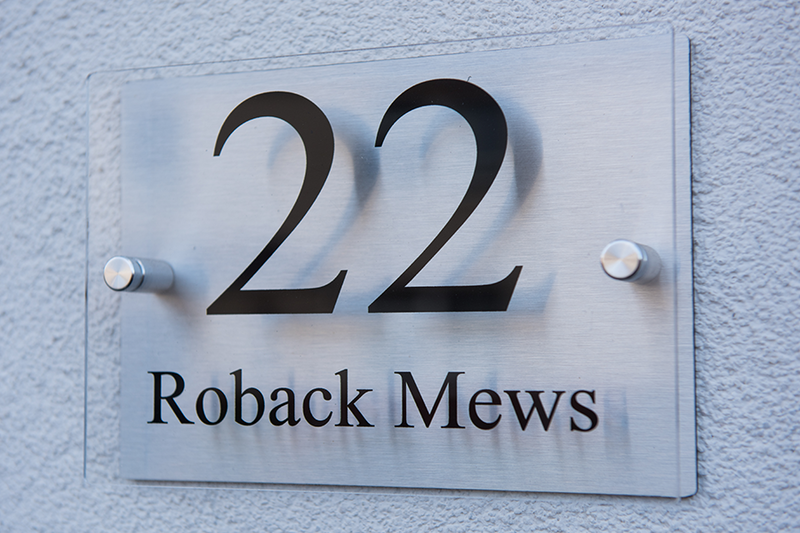 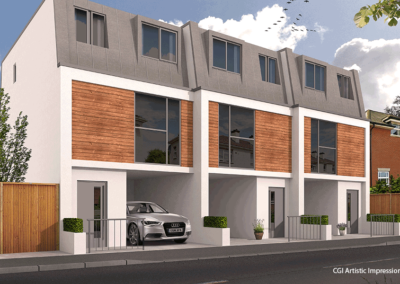 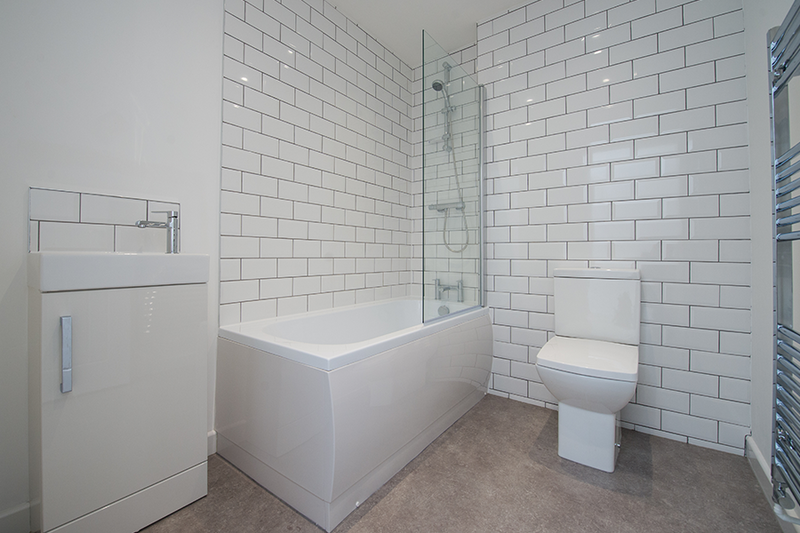 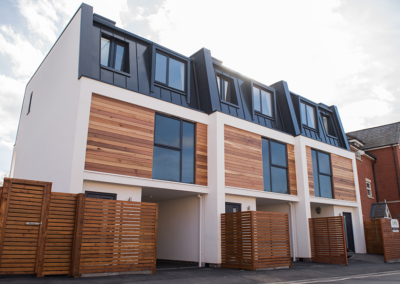 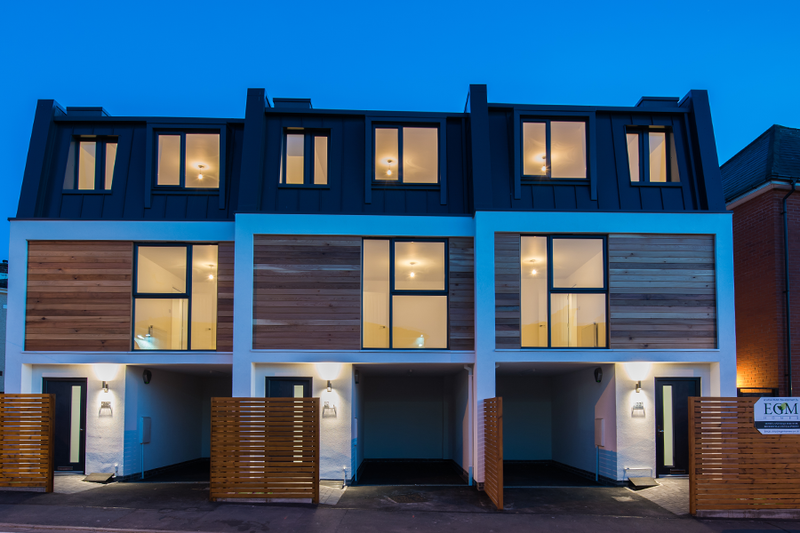 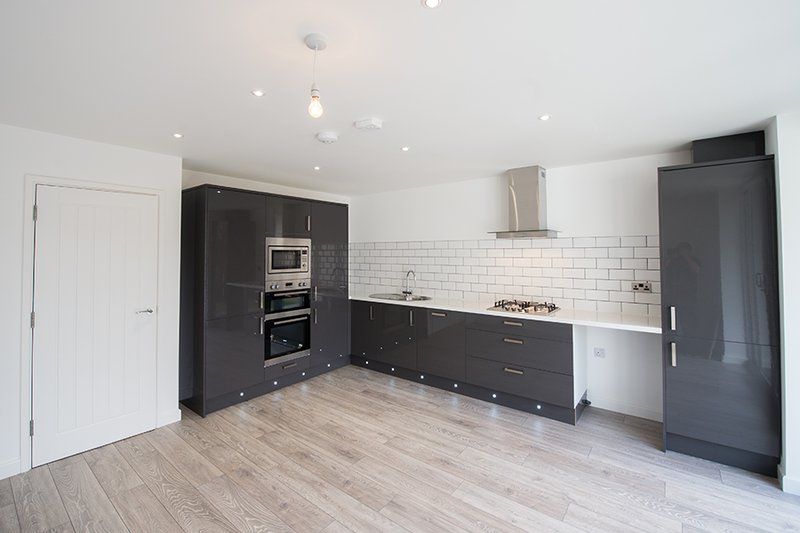 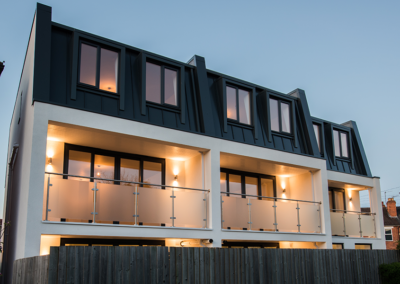 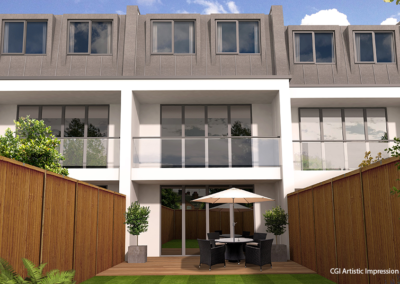 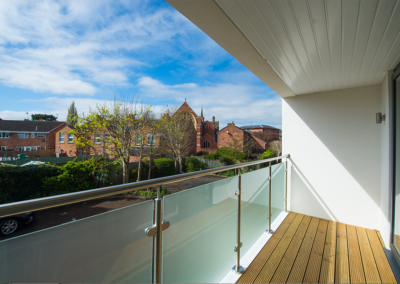 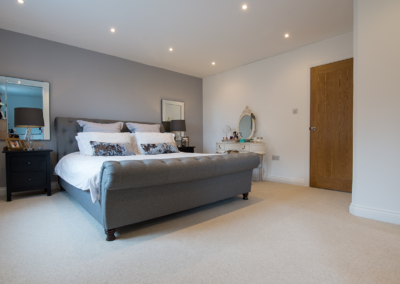 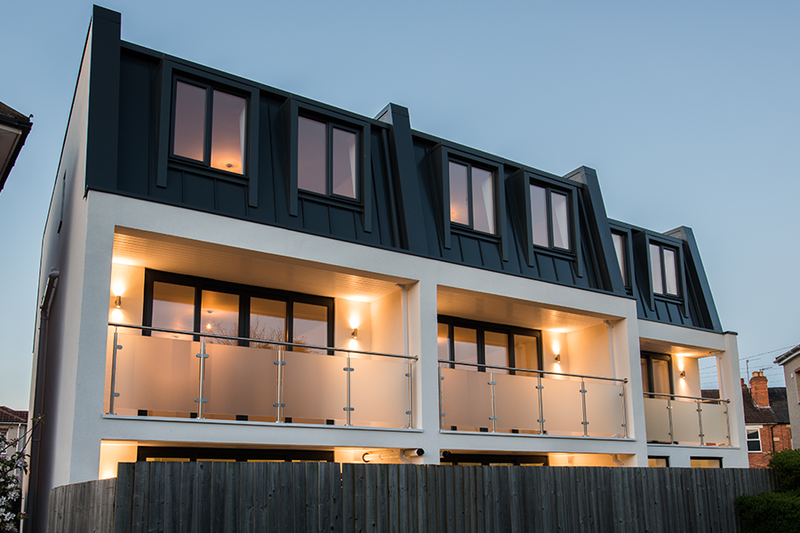 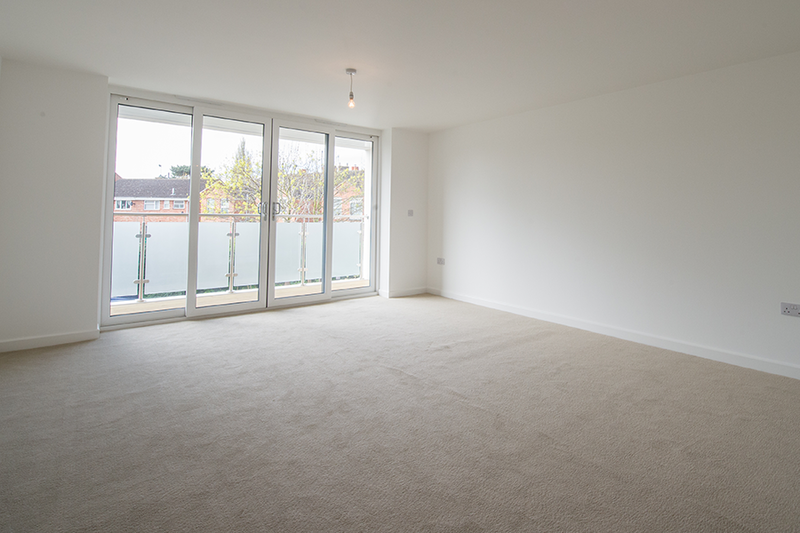 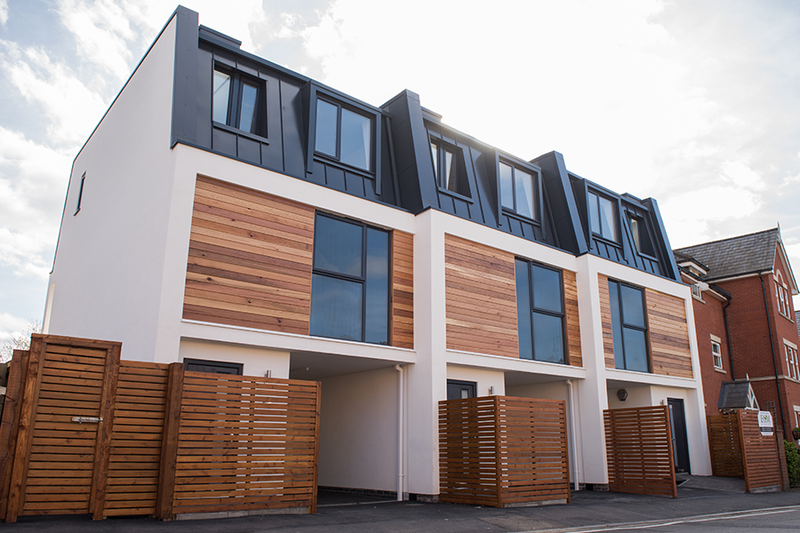 Roback Mews is a collection of three 3 bed town houses, which EGM has taken much pride in creating – something a bit more contemporary than your average town house! 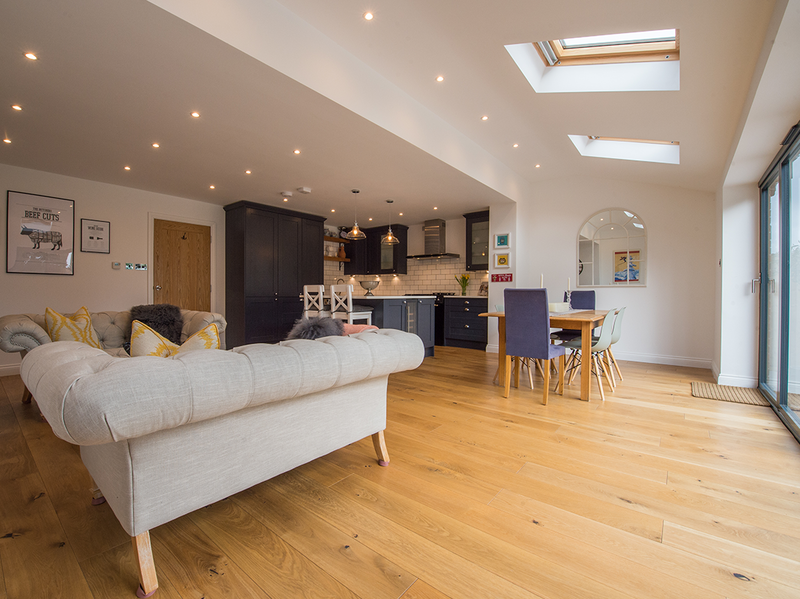 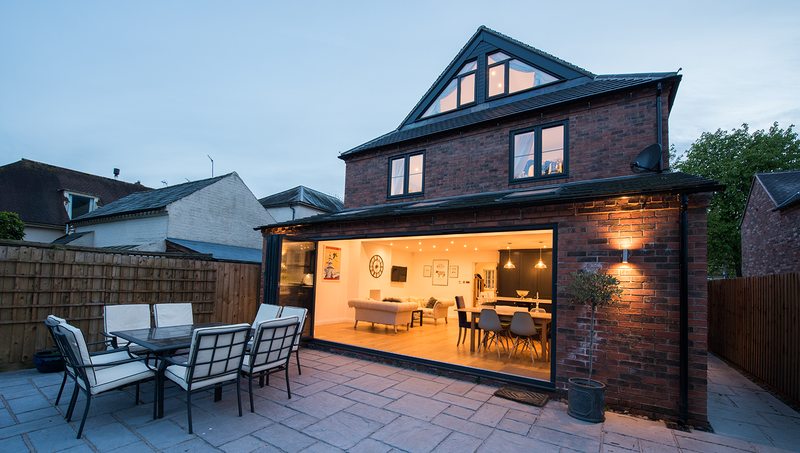 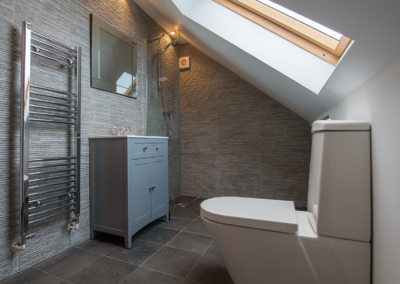 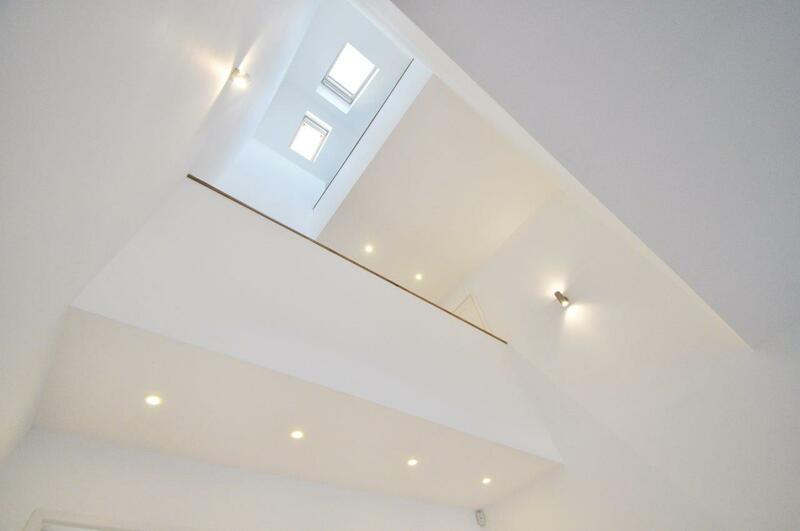 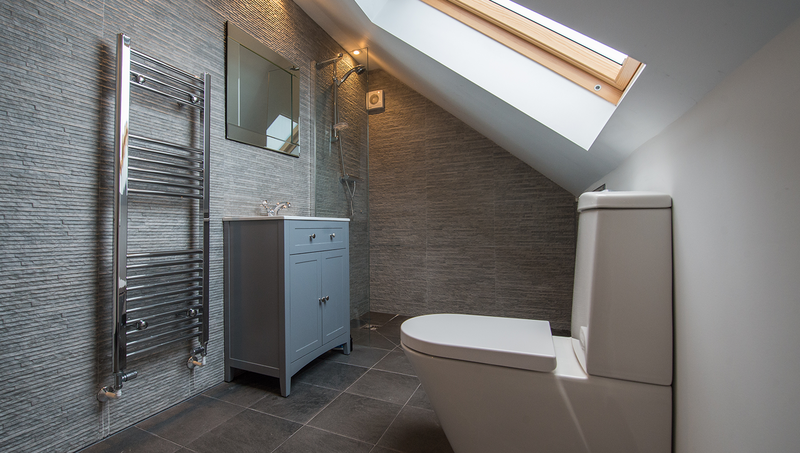 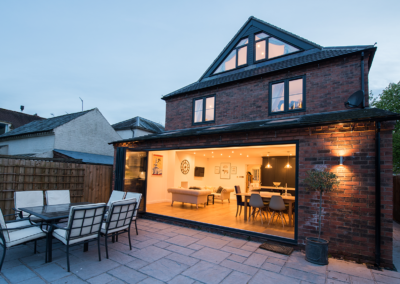 We were delighted that this New Build achieved a RIBA Architecture Award.